Last week, the Carolina Panthers — under the ownership of David Tepper, who recently purchased the team for $2.2 billion — signed Eric Reid, who is in the midst of a grievance against the NFL and its owners and alleges that they colluded to keep him unemployed due to his decision to kneel during the national anthem. Tepper has owned the team since July, making little more than cosmetic changes that really didn’t amount to all that much. What makes signing Reid more than a cosmetic change, though, is that it sends a message, one the previous ownership group would run away from sending. Under Jerry Richardson’s stewardship, the Panthers presented themselves as being politically neutral, even if that wasn’t always the case. For example, Richardson told a story in 2011 about how he asked Cam Newton to not get any tattoos. 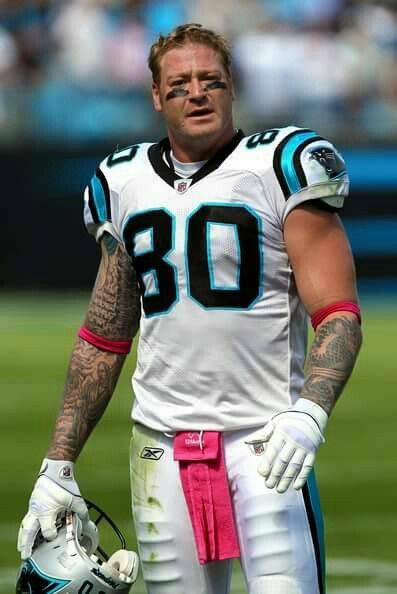 This came a month after the team signed Jeremy Shockey, whose arms had more ink than a library. Richardson meddling with Newton would be common in the late stages of his ownership, like when he hired conservative political strategist Frank Luntz following Newton’s MVP season in 2016. Newton said America didn’t know how to handle him because he was an African-American quarterback on Super Bowl media day, but several months later, he took the position that America moved past race.